Smart Meter ... or Electromagnetic Death Pod? 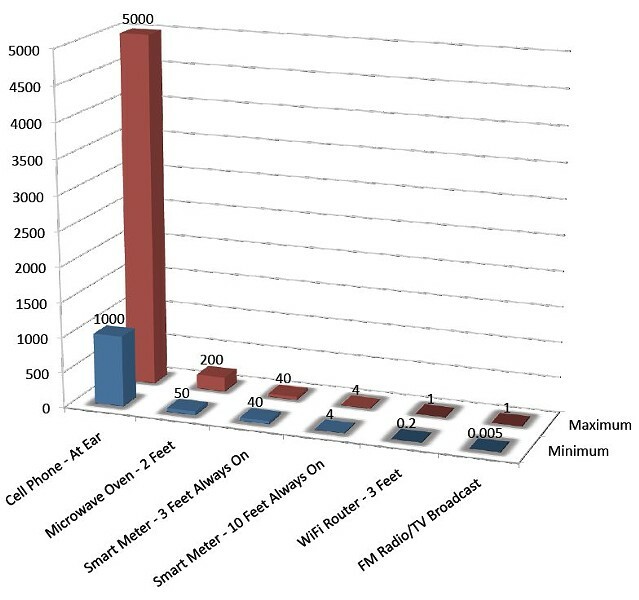 Will PG&E's SmartMeters make you sick? Critics of the devices -- which are currently being installed throughout the state -- say they're hazardous because they emit electromagnetic frequencies (EMF) and radio frequencies (RF) in sufficient quantities, they claim, to cause nausea, headaches, dizziness ... even brain tumors. Last week, citing such fears, the Marin County Board of Supervisors made it a crime to install the meters in some parts of the county. Nonetheless, the report allows that there are still unanswered questions about the long-term impacts of non-thermal RF emissions (p. 14). (Guidelines from the Federal Communications Commission address only thermal effects of RF.) Again, "There is currently no conclusive scientific evidence" that such emissions are harmful, the report states, but it suggests that more research might be "prudent." The CCST is accepting public comments on the report through Jan. 31.